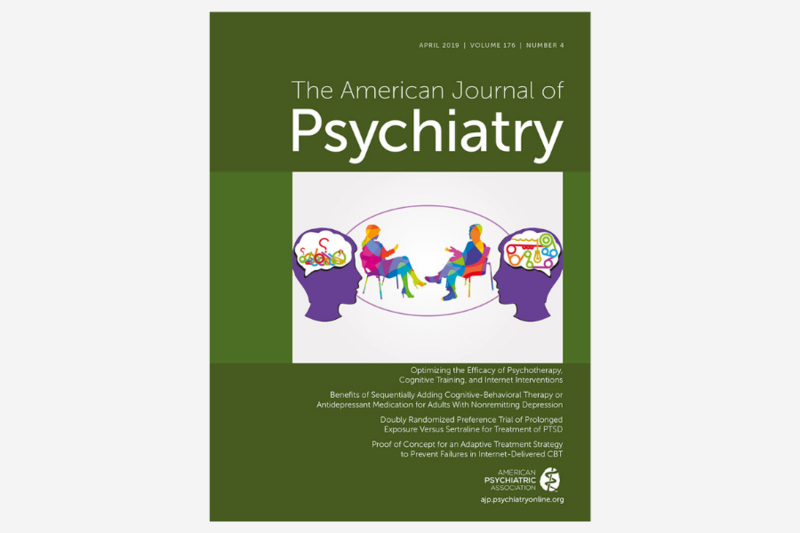 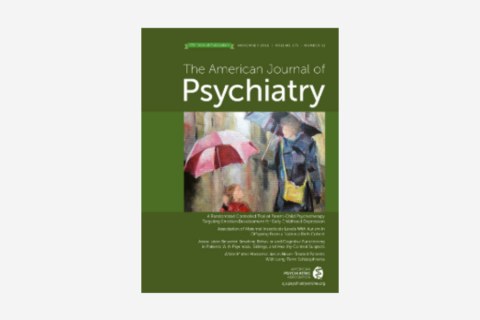 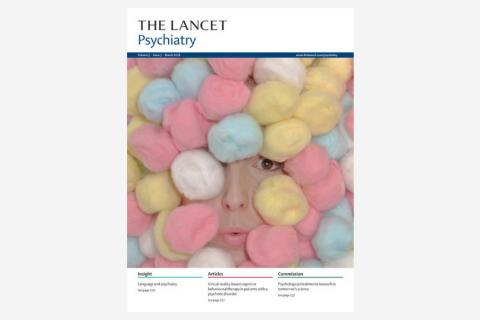 Autores: Jaime Delgadillo, Kim de Jong, PhD, Prof Mike Lucock, PhD, Prof Wolfgang Lutz, PhD, Julian Rubel, PhD, Prof Simon Gilbody, PhD, Shehzad Ali, PhD, Elisa Aguirre, PhD, Mark Appleton, MSc, Jacqueline Nevin, MClinPsychol, Harry O’Hayon, MSc, Ushma Patel, BSc, Andrew Sainty, Dip, Peter Spencer, DClinPsy, Dean McMillan, PhD. 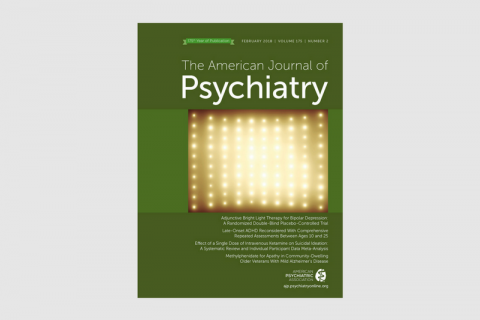 Background: Previous research suggests that the use of outcome feedback technology can enable psychological therapists to identify and resolve obstacles to clinical improvement. 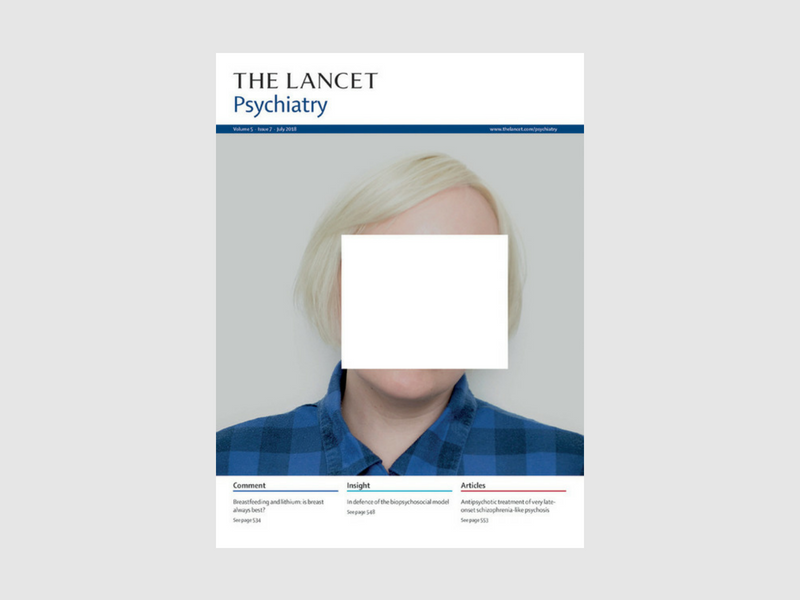 We aimed to assess the effectiveness of an outcome feedback quality assurance system applied in stepped care psychological services.